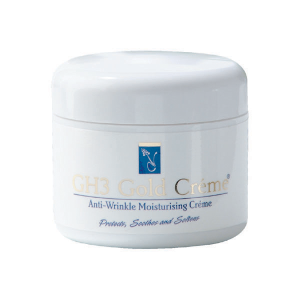 Specially created to firm and tone throat and facial skin to give it a wrinkle free, youthful appearance. 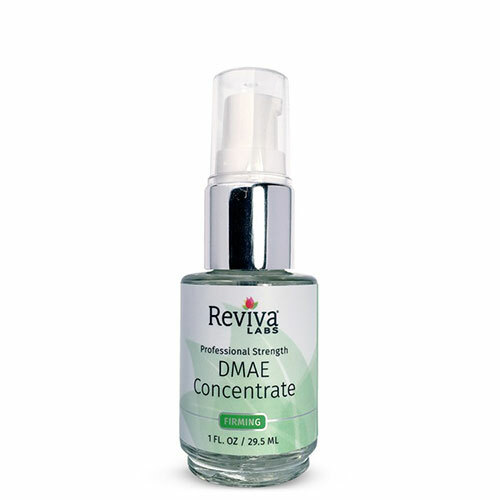 Reviva DMAE Concentrate is a high potency serum ideal to help firm and tone throat and facial skin for a supple, more youthful look. For maximum skin-care results, individual areas need individualized formulas. Fragile, vulnerable throat skin, one of the first areas to show aging, often needs more than lubrication and nourishment and DMAE has been reported by Dermatological studies to help firm and tone throat and facial skin. The Reviva DMAE Concentrate offers high-potency 5% DMAE whereas other creams or serums generally offer 0.5 % to 1% DMAE. Apply morning and night. Massage into throat and other areas to strengthen elasticity or to help repair slackened skin. Can be used under other day and night creams.